The European Food Safety Authority (EFSA) concluded the estimated dietary exposure to glutamic acid and glutamates may exceed not only the safe level but also doses associated with adverse effects in humans for some population groups. On this basis, EFSA’s experts recommend reviewing the maximum permitted levels for these food additives. 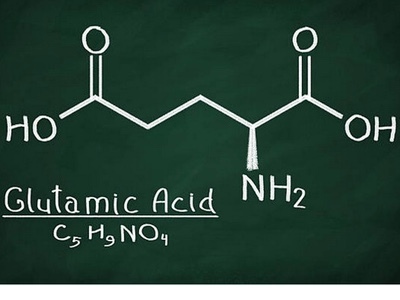 Glutamic acid is an amino acid, a building block of proteins, naturally produced in humans and occurring in free form, for example, in tomatoes, soy sauce or certain cheeses. Glutamic acid and its salts (E 620-625), commonly referred to as glutamates, are authorised food additives in the European Union (EU). They are added to a wide range of foods to enhance their flavour by giving them a savoury or meaty taste. EFSA re-assessed the safety of glutamates used as food additives and derived a group acceptable daily intake (ADI) of 30 mg/kg body weight per day for all six of these additives. This safe level of intake is based on the highest dose, at which scientists observed no adverse effects on test animals in toxicity studies. Currently, there is no numerical safe intake level (ADI) specified for glutamic acid and glutamates used as food additives in the EU. In the EU the addition of glutamates is generally permitted up to a maximum level of 10 g/kg of food. In salt substitutes, seasonings and condiments, there is no numerical maximum permitted level for glutamates and they must be used in line with good manufacturing practices. In a refined exposure assessment, EFSA’s scientists combined realistic food consumption data, using levels of glutamates reported by industry and analytical results from Member States. They estimated that exposure to glutamates added to food may exceed the proposed ADI for individuals of all population groups whose diet is high in foods containing these additives, as well as for toddlers and children with medium exposure. Exposure may also exceed doses associated with some adverse effects in humans (eg headaches) for highly exposed infants, children and adolescents. 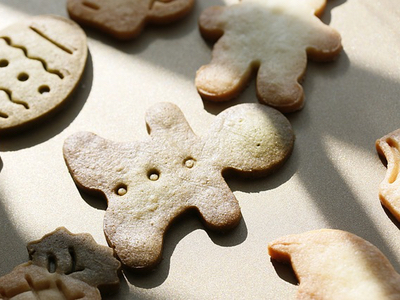 EFSA’s experts also considered other dietary sources of glutamate besides food additives (including natural presence and addition as nutrient). They found that exposure estimates largely exceed, in several population groups with medium to high exposure, both the proposed ADI and levels associated with some adverse effects in humans. 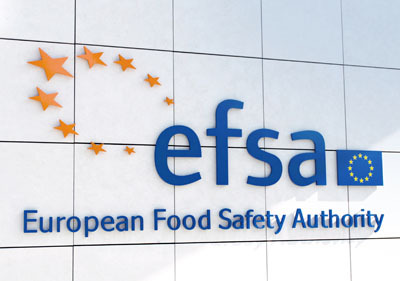 EFSA’s scientific advice will inform risk managers in the European Commission and Member States who regulate the safe use of glutamates as food additives in the EU.